2014 世界護照暑期英語營~ 營隊相片上傳瞜~Come & check it out! 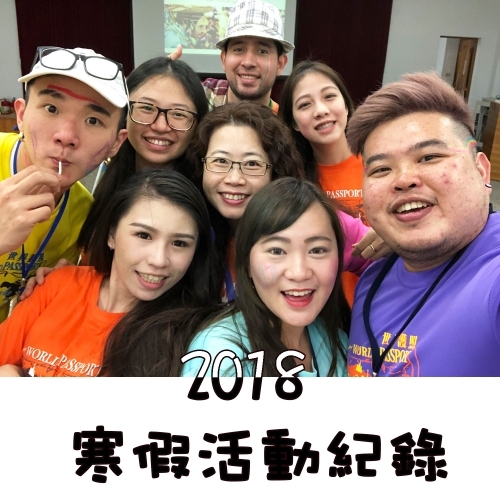 2014 世界護照春季英語營~營隊花絮上傳瞜~ Come & Check it Out! 2014 世界護照寒假英語營~營隊花絮上傳瞜~ Come & Check it Out! Copyrights © World Passport 世界互照有限公司. All rights reserved.